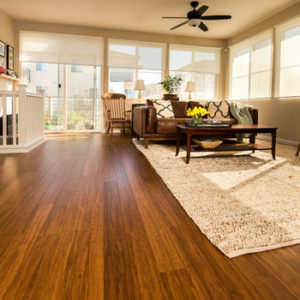 About Us San Jose Hardwood Floors has been providing top quality residential and commercial flooring and stellar customer service to discerning clients in the Bay Area for over 20 years. 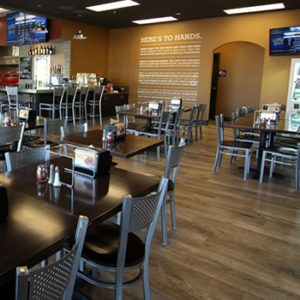 When opening the business in 1993, owner Butch Kirk was committed to becoming an amazing little company, and that’s exactly what’s come to pass. 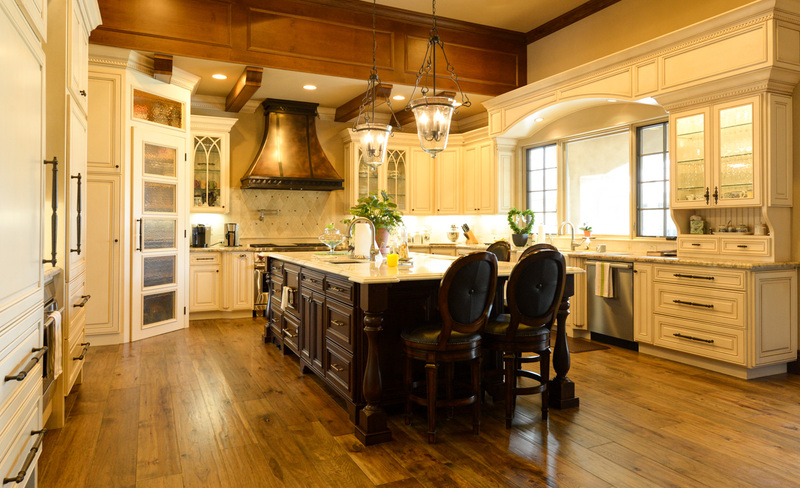 Not the biggest flooring provider, but definitely the best, in 1999 San Jose Hardwood Floors expanded its offerings to include carpet and vinyl sales and installation. 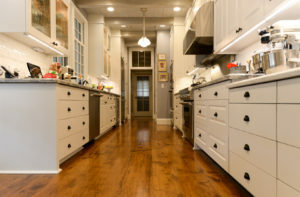 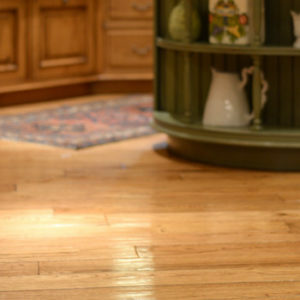 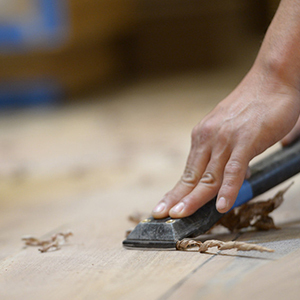 Known for its exceptional commitment to customer service, San Jose Hardwood Floors has grown from a one-man shop to a vibrant business with several certified flooring professionals, each committed to ensuring your experience is second to none.